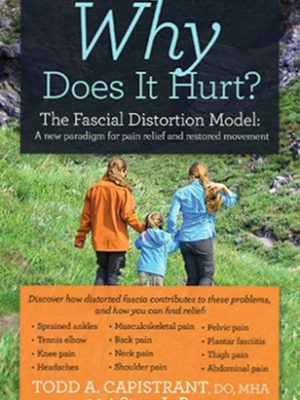 FDM Inversion treatments explained by Marjorie Kasten, PT. She developed these treatments while working with Dr. Stephen Typaldos, originator of the FDM. 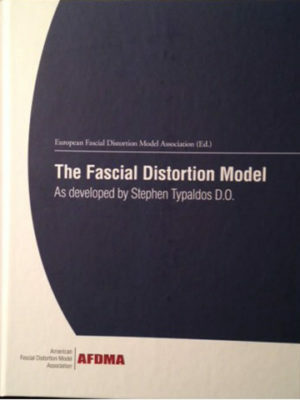 This text, which also includes some history of the FDM, is an in depth look at FDM inversion treatments – how they were developed, as well as diagnosis and treatment of complex and long-standing folding injuries. A specialist in the treatment of back pain, Kasten also describes treatments for complex hip pain, neck pain, kyphosis, scoliosis and fibromyalgia. 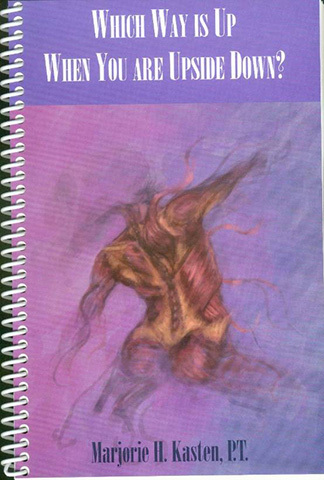 Many photos of actual successful treatments on her patients are included in this text.